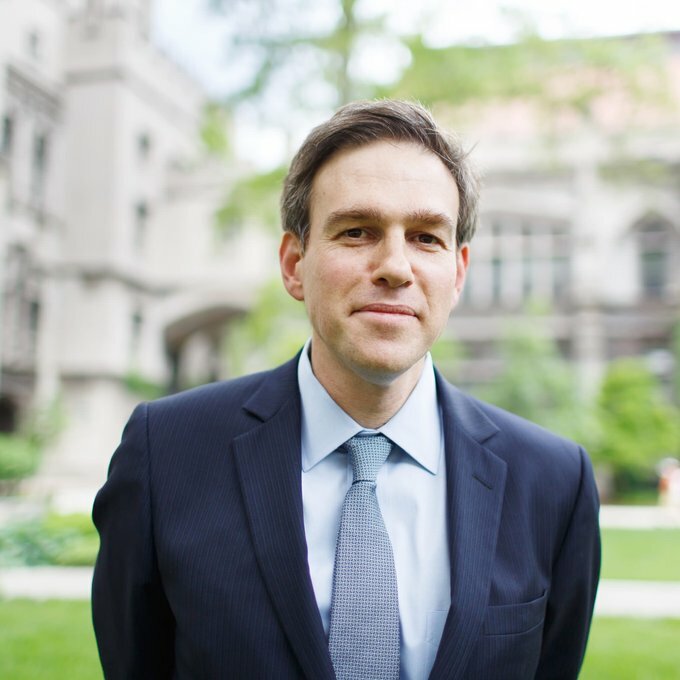 Bret Stephens writes “Global View,” The Wall Street Journal’s foreign-affairs column, for which he was awarded a Pulitzer Prize in 2013. He is the paper’s deputy editorial-page editor, responsible for the content of the opinion pages of the Journal’s sister editions in Asia and Europe, as well as a member of the editorial board. Previously, he was editor-in-chief of The Jerusalem Post, a position he assumed in 2002 at the age of 28. He is the author of “America in Retreat: The New Isolationism and the Coming Global Disorder,” published by Sentinel Books in November 2014. Raised in Mexico City and educated at the University of Chicago and the London School of Economics, he lives in New York with his wife Corinna, a classical music critic for the New York Times, and their three children.